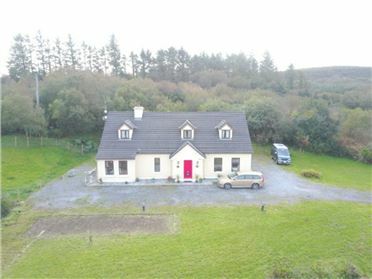 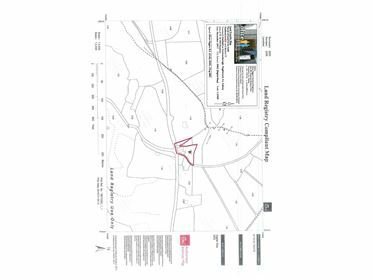 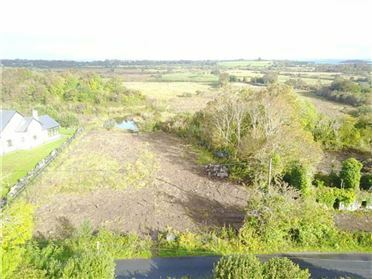 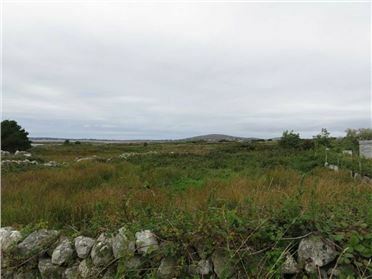 The land is set on the outskirts of Oughterard village with views over the Owenriff River and within 5 minutes level walk of the village. 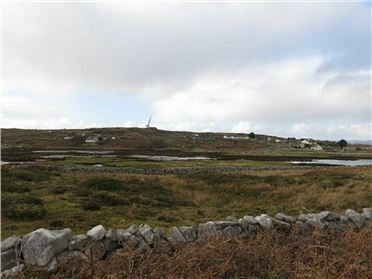 The land is located directly next to the newly constructed sewerage treatment plant, is level and currently laid to pasture. 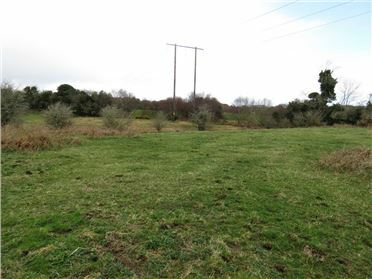 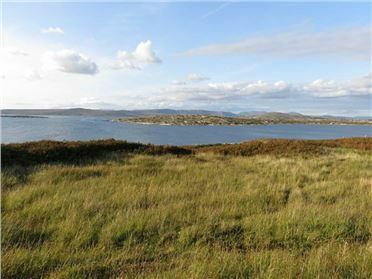 The land has substantial road frontage with power and water running past the site. 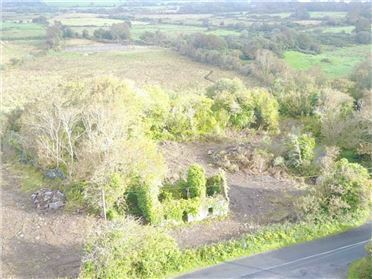 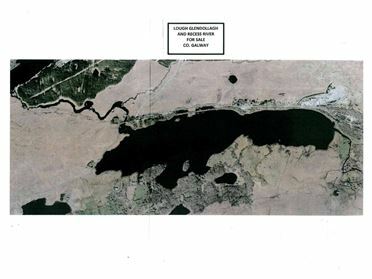 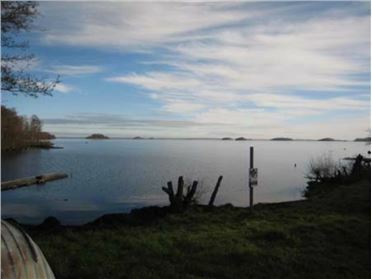 The auctioneers estimates that the site is in excess of 2.5 acres and awaits confirmation of the same. 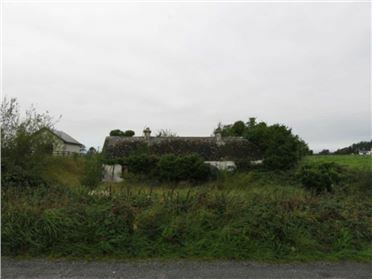 SITUATION: Oughterard is a charming village on the shores of Lough Corrib - the internationally renowned wild brown trout fishery. 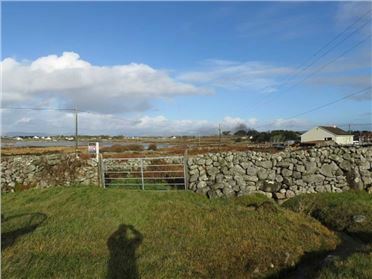 Known as the gateway to Connemara, Oughterard is well known for its range of shops, pubs and hotels which cater for the large numbers of visitors who come to take advantage of the fishing, walking, boating and other leisure activities for which this village is justly famous. 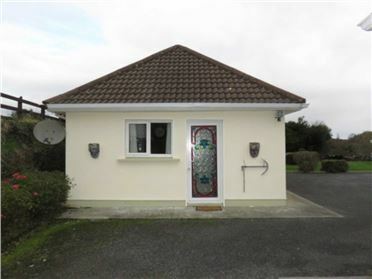 Golf is available at the 18 hole Oughterard golf course, set in natural parkland and there are six other golf courses within an hour`s drive. 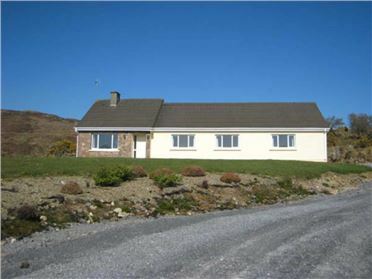 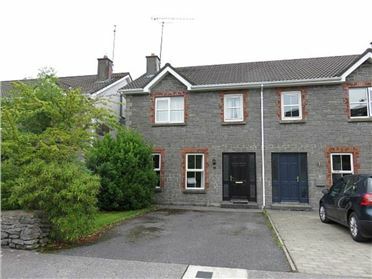 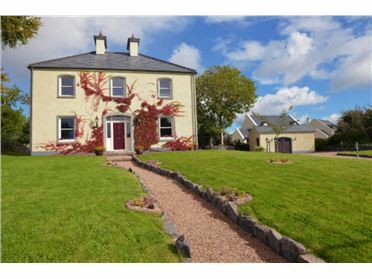 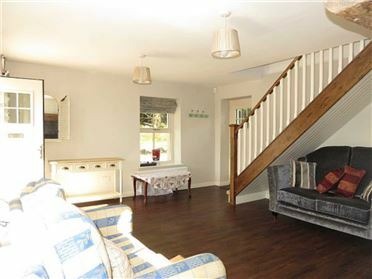 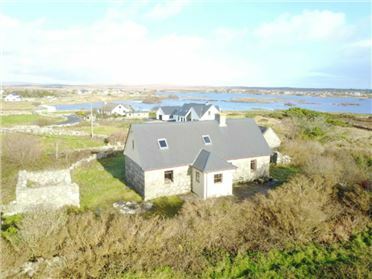 The property is 17 miles from the regional capital of the West, Galway City, with its mainline road, rail and air connections and extensive and substantial cultural, commercial and retail facilities. 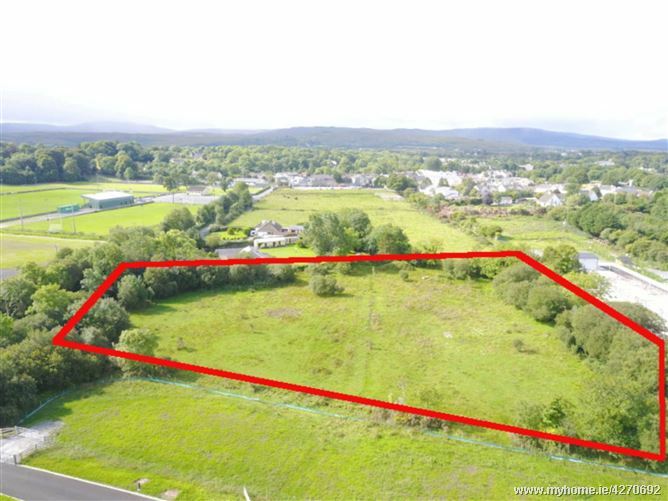 From the centre of Oughterard, proceed out towards Galway and once you have passed Supermacs, turn left and proceed down the pier road. 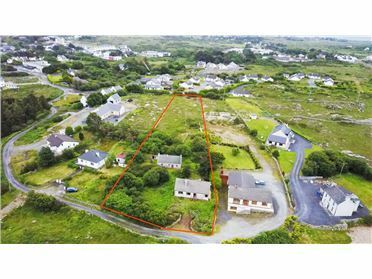 Travel down this road approximately 400 meters and the property will be situated on the left hand side marked by our `For Sale` board.